Celebrities! They’re just like us! You know, if they also walk around with the overwhelming shame of a given day that is, they’re just like us! Twitter user @EnemyFilm seems to have felt this embarrassment, as can be seen in the — frankly incredible — video above. If you thought people taken on video as they’re preparing to be in photos is fun, guys, wait until you witness a celebrity being mean because he has no idea he’s on camera to the absolute embarrassment of his fan! Whoa whoa whoa! The video shows Mr. 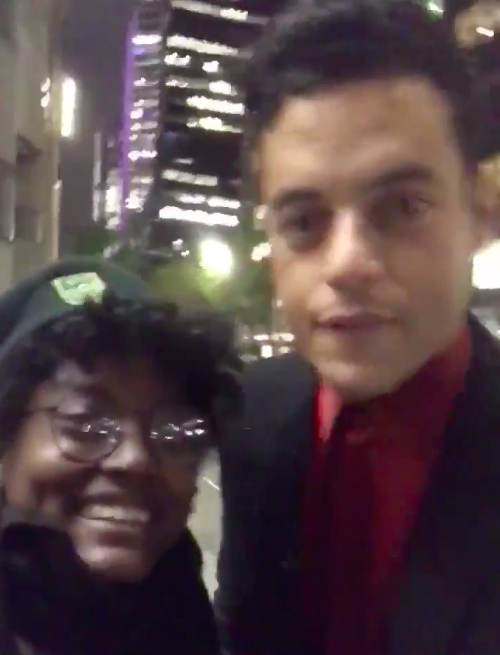 Robot and Bohemian Rhapsody actor Rami Malek posing with a photo with a fan who has no idea she is shooting a video. “Can you say hi to my friends”, asks the fan, know it will take like– what, five minutes? “No, just a photo”, answers Malek curtly. The woman is then embarrassed, pretends to take a photo because admitting it’s been a video this whole time would be absolutely mortifying, and leaves. But oh the treasure she leaves behind. What a treat. 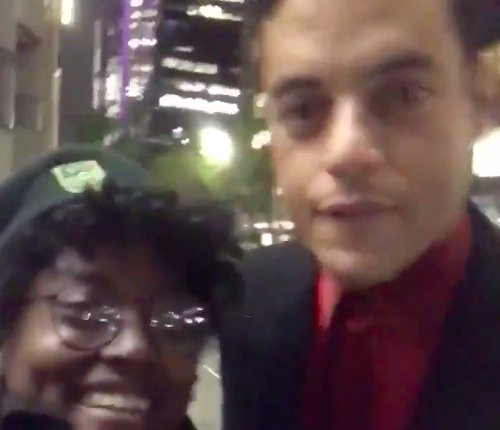 What do you think of the Rami Malek video? Let us know in the comments or on Twitter at @WhatsTrending.